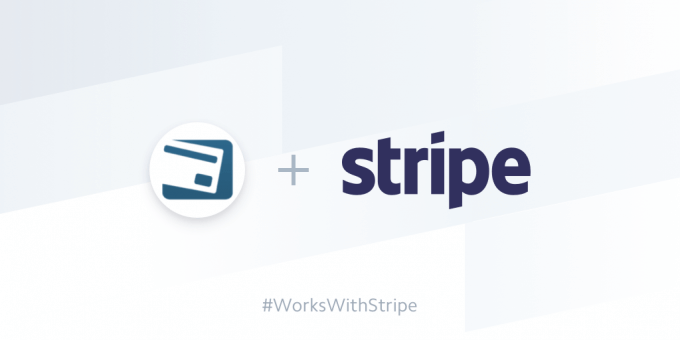 Stripe has endorsed PayKickstart as one of their official integration partners. 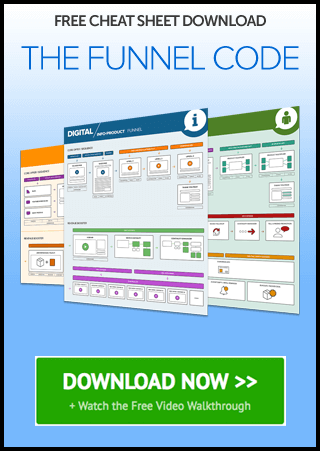 As PayKickstart continues to grow, getting recognition from one of the most well-known and authority Payment Gateways will help us continue to spread the word about our vision for building the ultimate shopping cart and affiliate management platform. 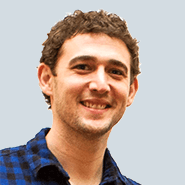 If you are not familiar with Stripe, Stripe handles safe and secure transaction processing. At PayKickstart, we never store or collect sensitive customer payment information which is why we rely on trusted partners like Stripe. 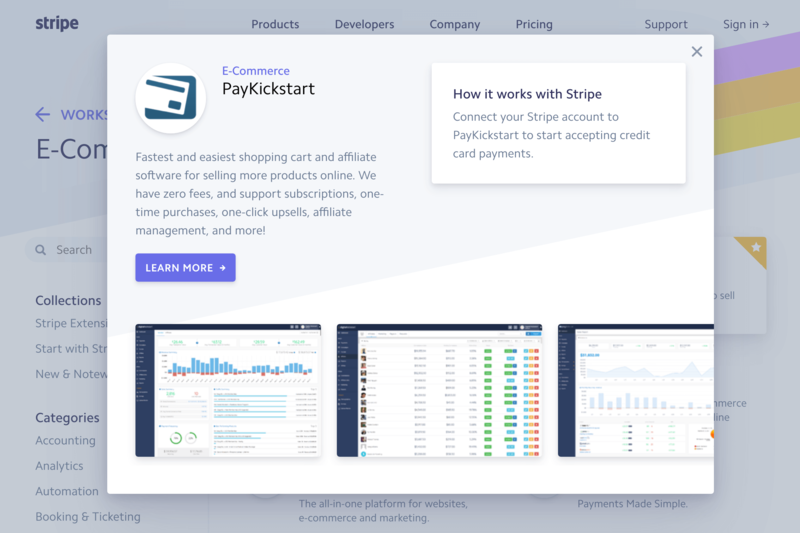 Learn more about Stripe and our integration in PayKickstart.